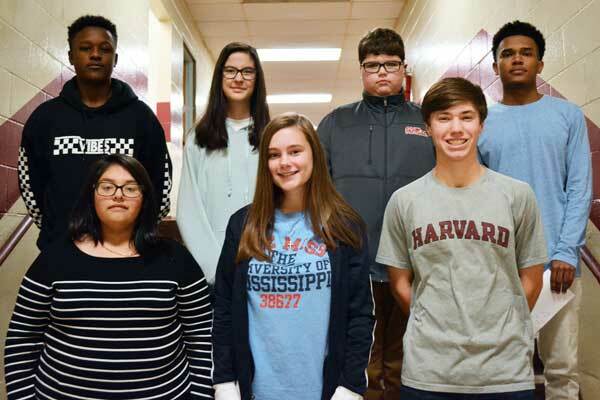 Madison Cotten (Oral Communications), John MacGregor Davis (Concepts of Drafting), Tyler Lipsey (Intermediate Drafting), Kathryn Torres (STEM), Malek Harding (Agricultural Plants and Resource Management), Noah Willis (Engineering I) Janna Tohill (Concepts of Agricultural Science). Not pictured: Greta Hendrix (Family Dynamics). 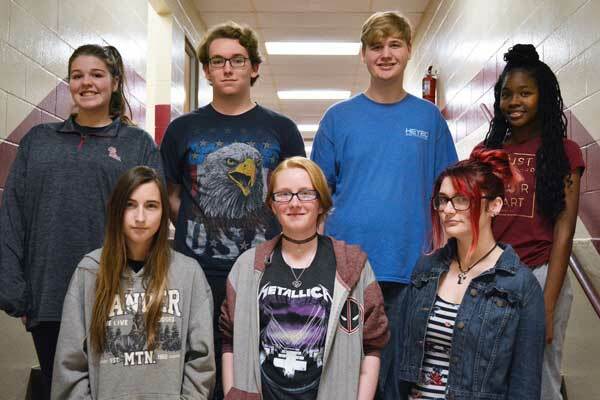 Caitlin Davis (Business Fundamentals), Alexis Gilliam (Health Science I), Molly Scott (Digital Media I), Jordan Roaten (Drafting I), Jacob Dillard (Automotive Service I), Paris Howell (Culinary Arts I), Rebecca Frederikson (Early Childhood II). Not pictured: James Hill (Construction I). 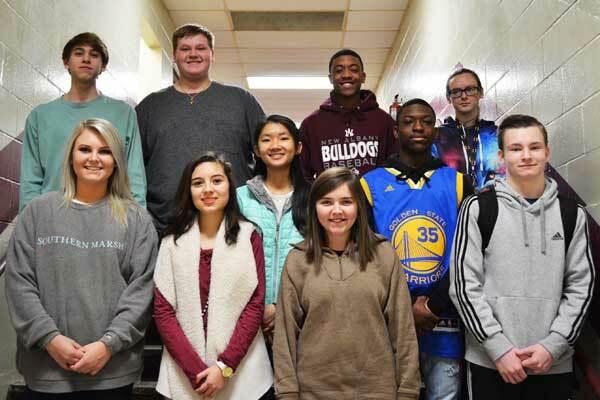 Savannah Chen (Career Exploration), N’Shaun Cameron (Digital Media II), Jordan Lipsey (Drafting II), Laken Fooshee (Agricultural Animals), Jacob Hogue (Agricultural Environment), John Green (Construction II), Ryan Jacobs (Automotive Service II), Megan Whiteside (Culinary Arts II), Elayna Ramsey (Engineering II), Kimberly Valadez (Early Childhood II). Not pictured: Bethany Farrar (Health Science II) & Eli Young (Health).